XRAY is a technique of acquiring images inside the body using radiation. 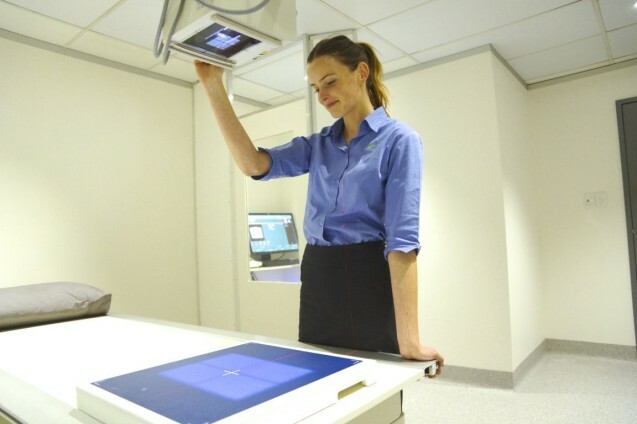 The X-RAY passes through the body and creates different densities on a digital image plate that is stored on line and is available to your doctor. The image can be manipulated on screen (e.g. enlarged or density changed). It can also be stored on film or on CD. X-RAYS are still the most commonly ordered radiology test and are used now mainly to investigate conditions in the chest and the limbs. At Vision XRAY, no appointment is necessary for general X-ray but you will require a referral from a practitioner.